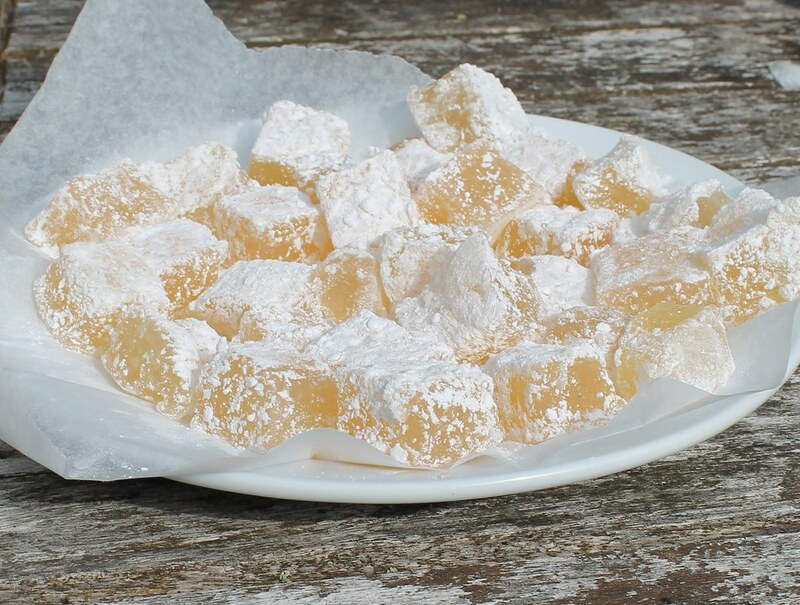 Just when you think you have tried all the good elderflower recipes – we have elderflower champagne, elderflower cordial and elderflower fritters here every year, along comes another one. And it’s a winner: elderflower delight. 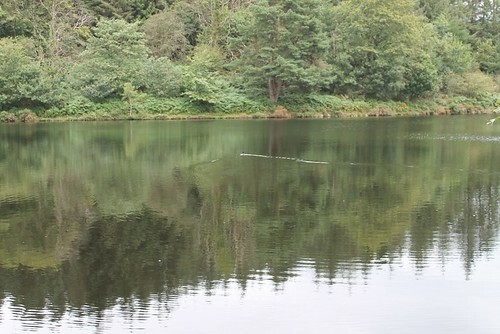 We recently treated ourselves to a new book on walks and tried one out for size, walking around Trenchford reservoir. Why is it so nice to look at a body of water I wonder? It was lovely and we do like walking as a family. I say a book of walks, but actually it is a set of cards. 50 short walks in Devon, by AA. Well designed I think as you can just take the selected card with you, in it’s protective envelope and not drag the whole book around complete with fumbling to find your place and so on. Sometimes we find walks just by setting out and seeing where we go, other times we pour over maps and plot a route, but sometimes it is nice to follow ready made instructions. We don’t always stick to them either (rebels!) but we did this time to see how accurate it was. And it was very good, clear instructions at every point and we walked it in about the time they suggested. There is a set for every county and sets of longer walks too. I shall be buying more. Sorry, dear readers – if I still have any – for this blog becoming a bit… unwritten. It just seems summer has refused to come, and rather than report yet more mud and problems and vegetable failures – I think I might even have the January blues! – I haven’t written. So in a bit if a turn around let me share with you some post that came for me this last week – I ordered them with my hoarded amazon voucher from my birthday.. it was a bleugh of a week and their arrival was just what I needed. Besides.. they are investment..right? 200 Fair Isle knitting designs, by Mary Mucklestone. I was recently commisioned to make a beanie hat, and the jacob’s cross wool I had came in several different shades from the same fleece – I realised that for the hat to look meant as opposed to a sudden colour change, I would have to deliberately use the colour variations to make a proper pattern. I can see, when dealing with fleeces of different shades and variations, that working with the colour it the only way. Now we have the Shetland ewes, and their lovely coloured fleeces, I am very interested in working more with patterns. The book is lovely – clearly set out charts and showing the difference that can be made with different colour combinations. A lot of stitches I already know and a lot of new ones, a book of inspiration, lots of clear pictures, it will be ideal with I am plotting my next knitting projects. Doesn’t sound nice does it? My compost heaps smell of wilting weeds, wood ash, earth, vegetable peelings and chicken and duck poo. But it’s not my choice of name, but the one given by Preserves – River Cottage handbook 2. 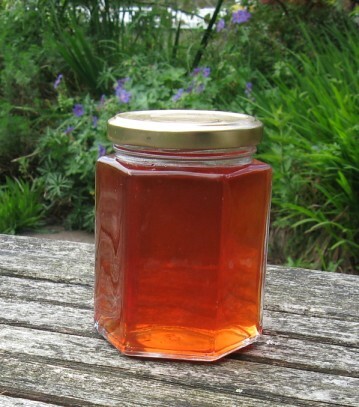 The name is because the jelly is made from things that would have gone on the compost heap – namely citrus peel, and apple peel and cores. I saved them up in the freezer – needing 500g of each. The apple was quickly gathered, as we had a store that was processed into apple slices and sauce and frozen; the citrus took longer, as we slowly gathered lemon shells, some grapefruit halves and orange peel. And there it lurked in the freezer until I had enough headspace to deal with it. Headspace was never obtained, but freezer space became short, so it was time. Simply done, cover with water.. cook for a long while, strain in a jelly bag overnight, then add sugar and boil until setting point. ( the recipe did suggest adding some whole fruit too, but this was an exercise in being frugal). And it’s really nice.. predictably a bit like a cross between apple jelly and marmalade. Just the thing for breakfast. I pulled the first of our rhubarb at the weekend – and delicious it was too, made into a crumble. It’s been a couple of years of waiting, since we moved house, bringing with us part of the crown from the old place, and then planting two new plants.. then changing our mind about where they were and moving them – we have left them alone to settle in. And in a moment of home grown food meets natural dyeing, we used the leaves to dye a skein of wool. One of the great things about dyeing with rhubarb leaves, is there is no need to pre mordant the wool first. The oxalic acid (which is what makes the rhubarb taste sharp and the leaves poisonous to eat), prepares the wool fibres perfectly to take up the dye. Once again, I used Jenny Dean’s book, Wild colours (which is being re-released!) as a guide – but rather than stick to her usual formula of same weight of dyestuff to yarn, I used 6 rhubarb leaves to the one skein. The leaves were cooked up – the liquid strained and leaves discarded, then the skein dropped in and simmered gently, and left to sit overnight. I’m really pleased with the results – a lovely warm yellow. What to do when two things to celebrate arrive on the same day? well.. celebrate both of course. Not that we *do* valentines of course, but some homemade cards swapped hands anyhow..
For Chinese new year, we cooked at home – and a chance to try out a recipe from my new cookbook, World Kitchen. This is my first Ramsay cookbook – and I have to say I love it – but then I do love cooking things from around the world. 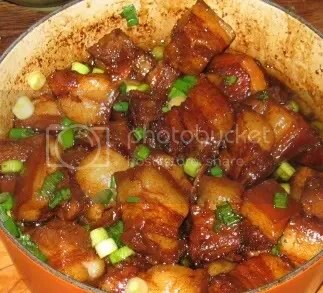 We cooked the red braised pork belly, having our own pork and all, and all the ingredients needed already – it really was a doddle, and delicious. Less easy, but equally wonderful, we make steamed pork buns – unfortunately using elements from three recipes – They are great – so now we need to spend a little time working out exactly what we did, so we can repeat the process! I’ll put the recipe up on the website, once we have it sorted.. Finally we finished with a nod at valentines day, with home-made lemon ice-cream and heart shaped shortbread. Fit to burst now.. I do like offal. Not only is it versatile and tasty, but often very cheap. When you raise your own animals for slaughter, you receive plenty of offal, and we very much enjoy the treat that is it. For a start, on slaughter day, we have a first taste with a dinner of fresh liver, as we get that the same day, but the rest of the meat takes longer to come home. But liver is a food you are only supposed to eat once a week, so we have to process the rest for another day. British food is not recognised for its charcuterie – which is a shame because we do have some cracking recipes – a good traditional sausage is something to be proud of., as are our bacon, hams, black pudding and hogs pudding. For offal based ‘sausages’ – for that’s essentially what they are.. we have haggis, and faggots. My family love haggis and we made several from the lambs’ plucks – in my mind the best way to make use of the lights and hearts and some of the liver. We also love faggots, which is mostly pigs heart, with cereal and liver. We follow the recipe in the River Cottage meat book which I think is pretty good. There are various traditional ways to eat kidneys – just fried, or devilled on toast, or braised with chuck steak for steak and kidney pudding. but for something a little less close to home, we made pâté over the weekend. We froze the liver, and waited until the rest of the pork caught up with it, so we could use a little belly pork. For this recipe we went with the one from the River Cottage cookbook, with a few modifications, and I have to say its lovely. We minced it finely for a smooth texture, and the recipe using 500g of liver easily makes six family servings.